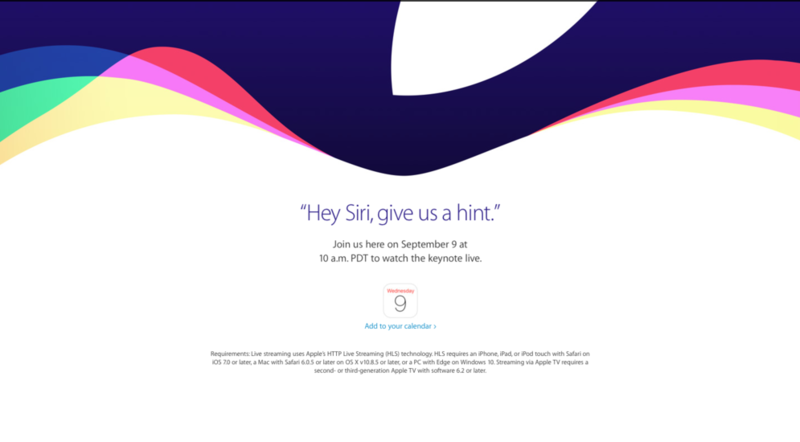 Apple has just announced their next event, scheduled for September 9th, presumably to announce their new iPhones as they do every year. Apple's also rumored to release a refreshed 4th generation Apple TV, which will most likely make it to the tech giant's stage next month. New rumors have surfaced about Apple's next set-top-box alongside the already popular rumors such as Siri voice control, a dedicated Apple Store, and a touch-based remote control. 9to5Mac has reported that according to sources, the new Apple TV is on track to be released in October with a $149 or $199 price tag. Apple executives are still finalizing the price of the next Apple TV. The prices above are the current options. That's a pretty premium price tag when compared to other popular TV streaming services such as Roku, Google Chromecast, Amazon Fire TV, and even the current Apple TV priced originally at $99 and now priced at $69. Apple plans on keeping their current model as an entry-level model with the same price as now. 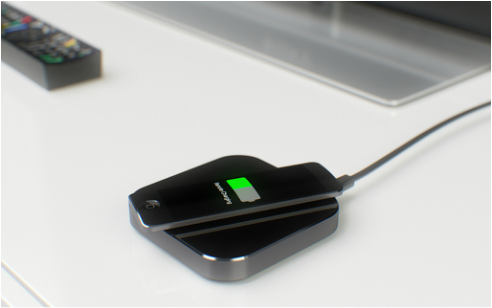 The Apple TV 4 will likely look very similar to the current model but thicker and slightly wider, sources say. 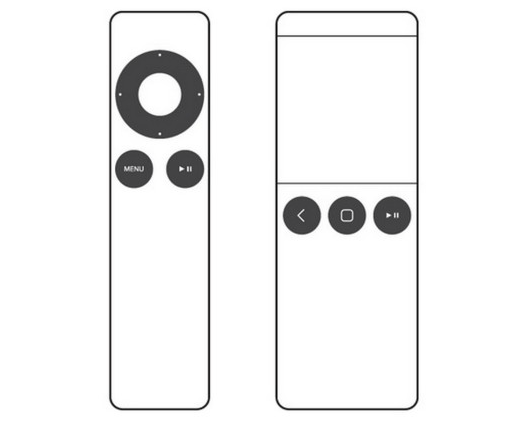 "Apple’s next-generation Apple TV will include a number of new features to differentiate itself from the older version, including Siri support, a new remote control, an App Store with a Software Development Kit for developers, and a refreshed user interface. As soon as next year, Apple plans to release a cable-replacing streaming TV service that bundles multiple television channels for a price as low as $40 per month, but the new Apple TV will initially still require logins to cable networks to unlock content. You can view our Story on the new Apple in our "What to Expect" series here. Stay with MBEDDED for all the latest news concerning the new 4th generation Apple TV by following us on Twitter, Google+, and by subscribing to our newsletter, located on our Home page. 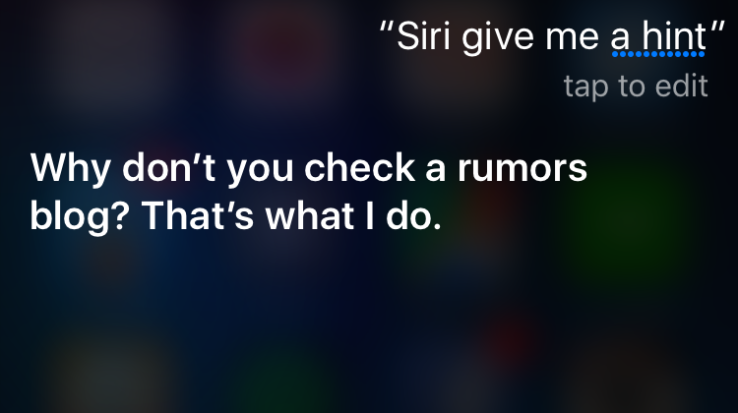 "Hey Siri, give us a hint."